If you’re looking for valves that isolate, switch or control fluid flow in a piping system, you’re in the right place. 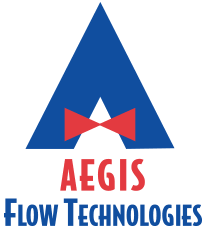 Whether you’re searching for valves that are operated manually with levers and gear operators or remotely with electric, pneumatic, electro-pneumatic, and electro-hydraulic powered actuators, we can assist you in making a selection that helps you to operate safely, efficiently, and reliably without excessive maintenance. If you’re looking for valves that isolate, switch or control fluid flow in a piping system, you’re in the right place. 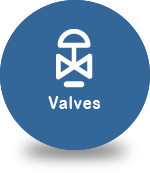 Whether you’re searching for valves that are operated manually with levers and gear operators or remotely with electric, pneumatic, electro-pneumatic, and electro-hydraulic powered actuators, we have what you need to operate safely, efficiently, and reliably without excessive maintenance. Plastic valves: Polypropylene, CPVC, PVDF, etc. Not seeing what you need? We can, and will, source those one-off and hard to find items from our manufacturing partners to get you what you need with the best possible delivery time.